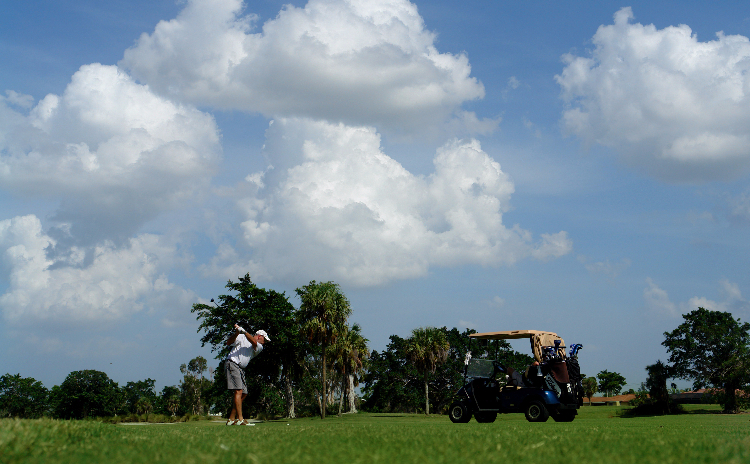 Reserve your next round of golf online. It's fast and easy! Customizable services to fit your budget. Weekly Leagues and Upcoming Tournaments. 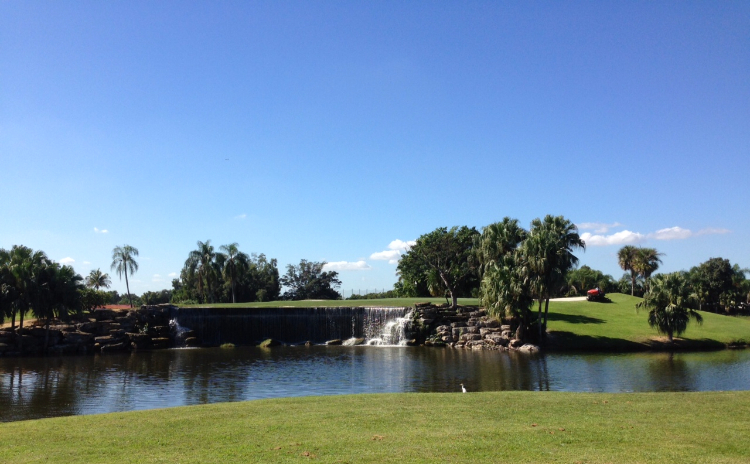 An 18-hole public golf course in Weston, Florida, featuring a classic Joe Lee design. Bonaventure is an outstanding location for events of all types including: Weddings, Quinces, Corporate Meetings, Family Gatherings and Special Occasions. We specialize in Corporate, Civic and Charity Golf Tournaments. The Bonaventure Resort & Spa with 500 rooms and modern Convention amenities rival anywhere in South Florida.